All-over floral pattern inspired by textile designs from the Mogul Period of India. 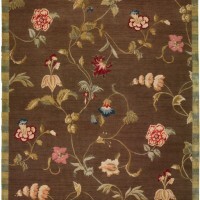 Features rich variegated shades of color. 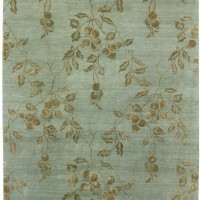 Perfect companion to contemporary or traditional furnishings. 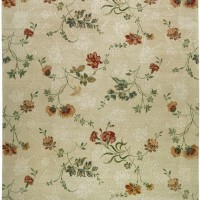 Elegant French floral textile design. 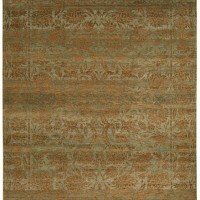 Lends an expansive feel to any room. 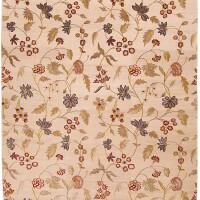 European 'berries on the vine' motif lends itself to any rug size and combines easily with other rug designs.